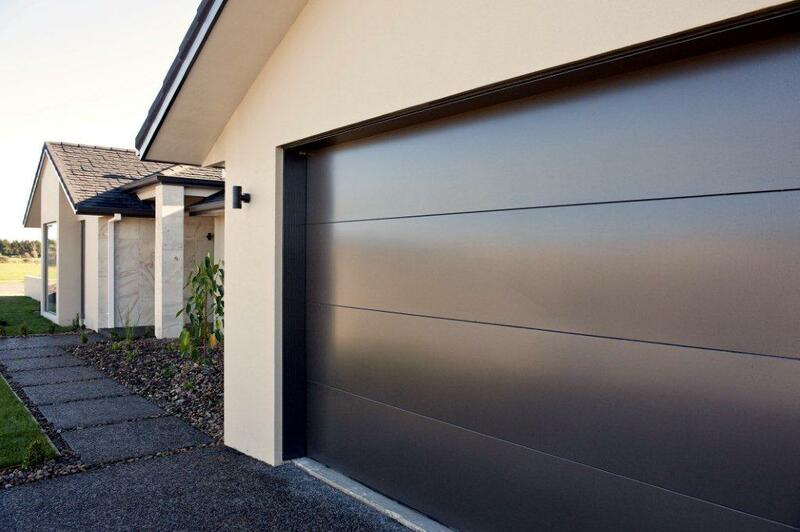 A new sectional garage door style with horizontal negative detailing is now available through Garador and Dominator Dealers Nationwide. 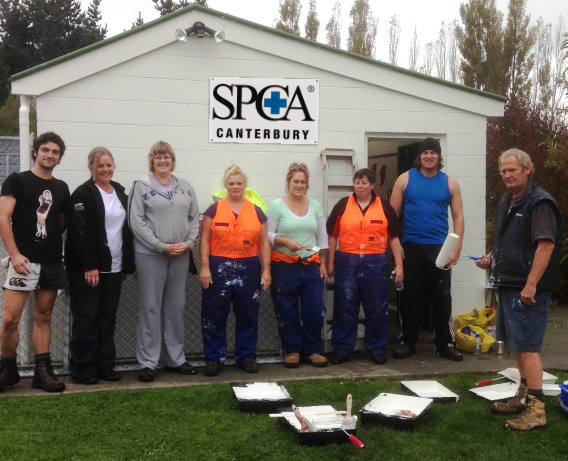 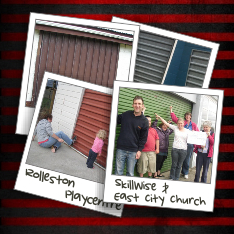 On a gloomy Friday afternoon staff from B&D Doors Christchurch and the Selleys Yates Distribution Centre teamed up to help out at the Christchurch SPCA. 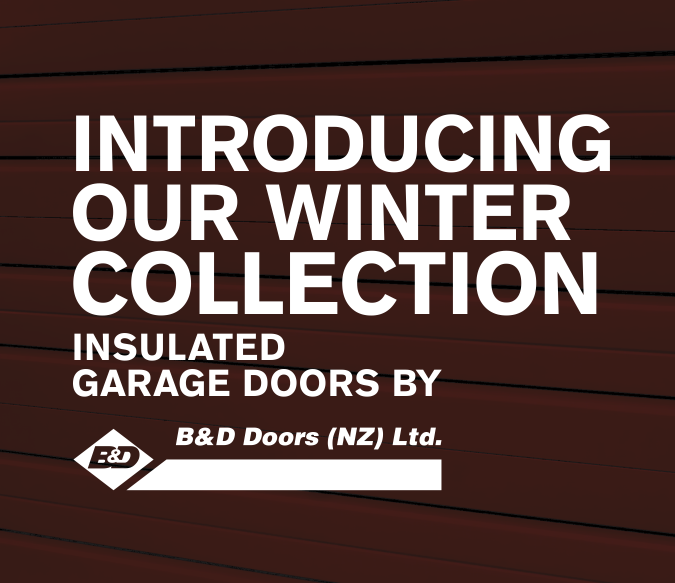 As our newly introduced Insulated Series of sectional doors grows in popularity, we are noticing another trend around the style of panel in highest demand. 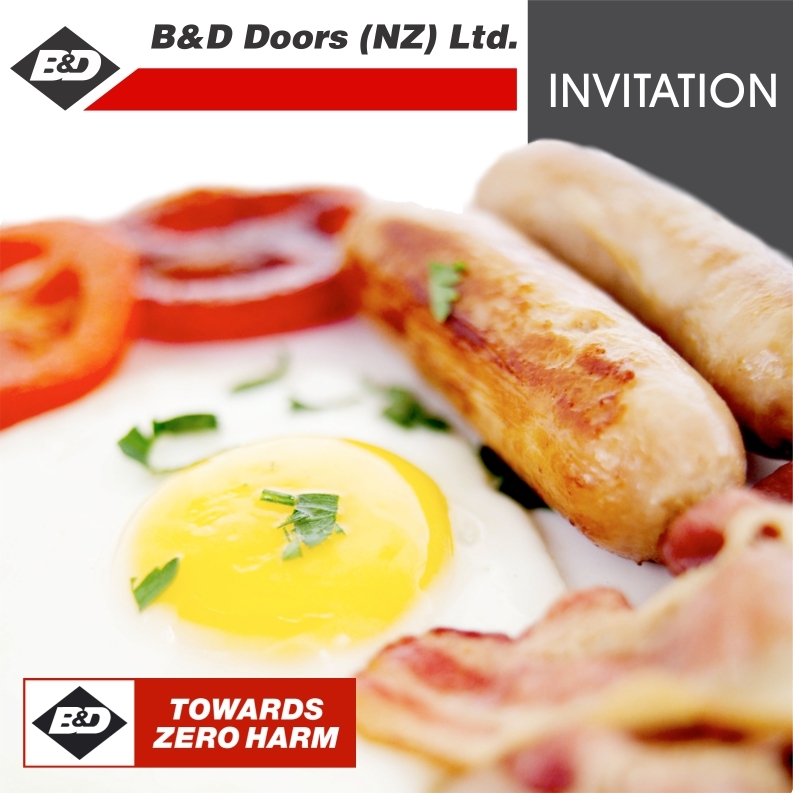 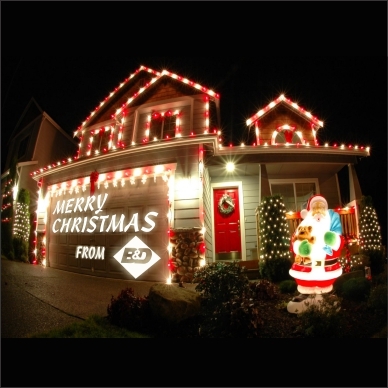 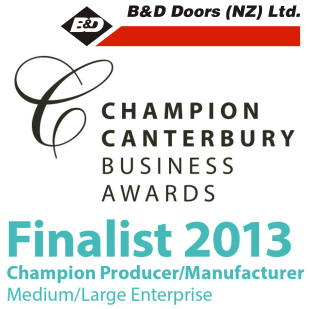 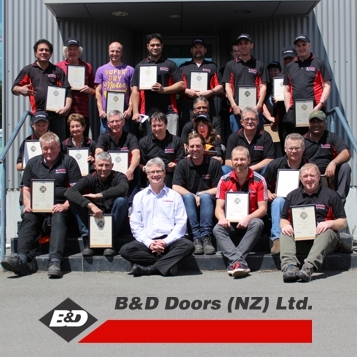 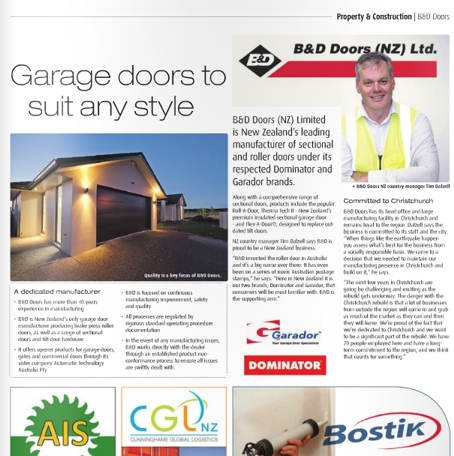 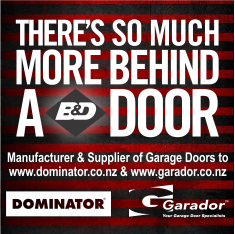 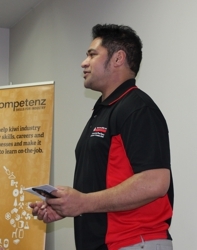 B&D Doors (NZ) Ltd has made the finals of the 2013 Champion Canterbury Awards in the Champion Producer/Manufacturer (Medium/Large Enterprise) category. 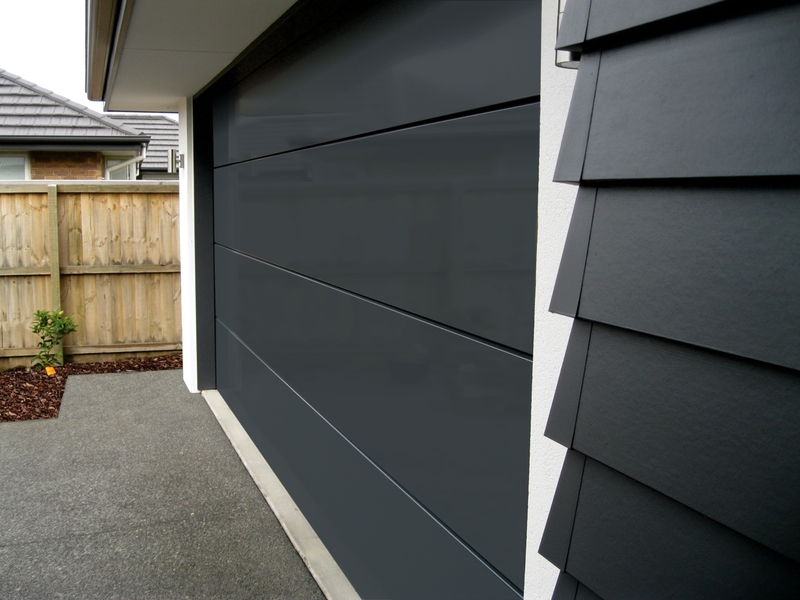 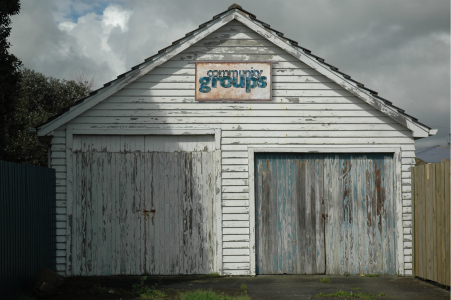 Moving house is one thing, moving an entire garage door manufacturing site is something else entirely – the complexity steps up a few levels. 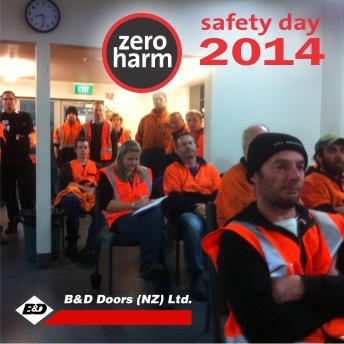 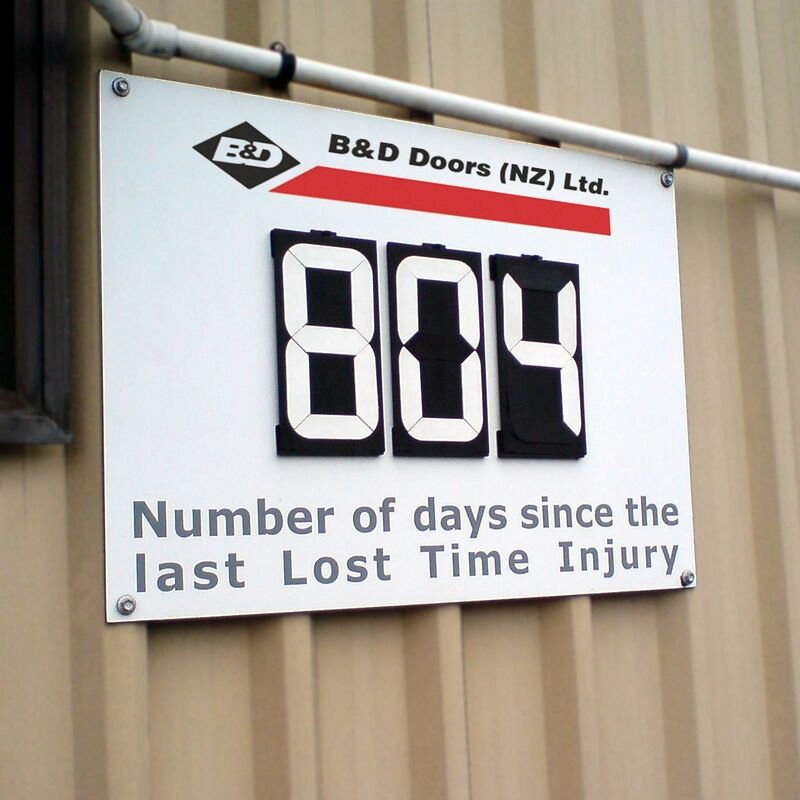 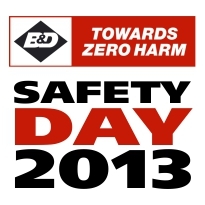 B&D Doors signs 10 year lease for new Christchurch premises after factory gets red-stickered.